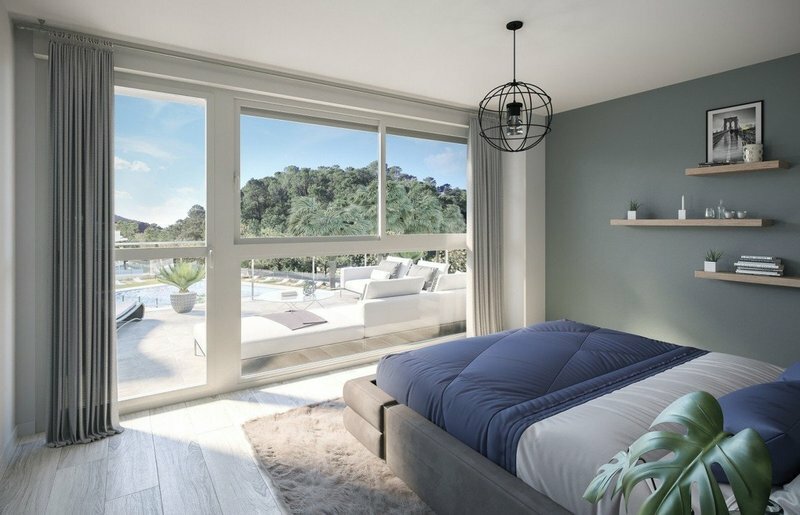 CONTEMPORARY DESIGN WITHIN A BREATH-TAKING NATURAL SETTING! 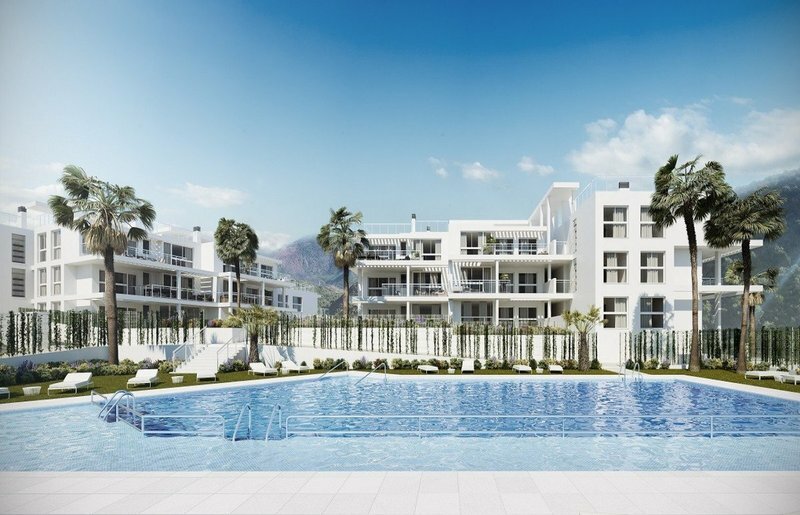 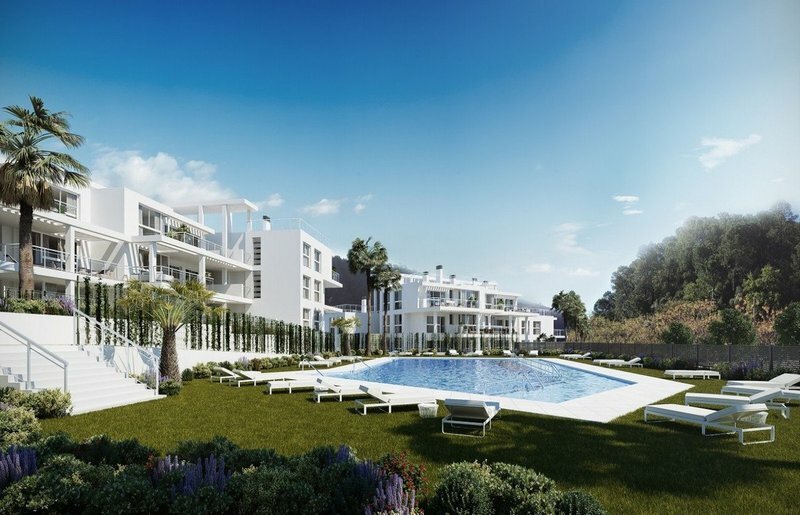 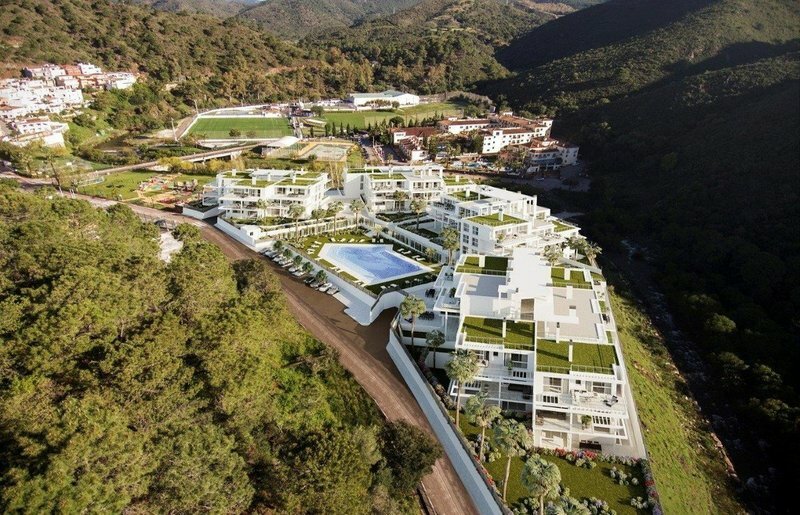 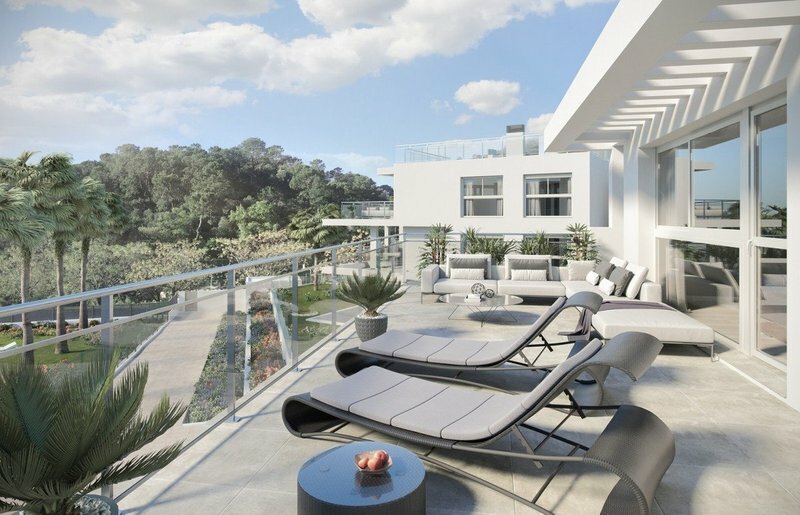 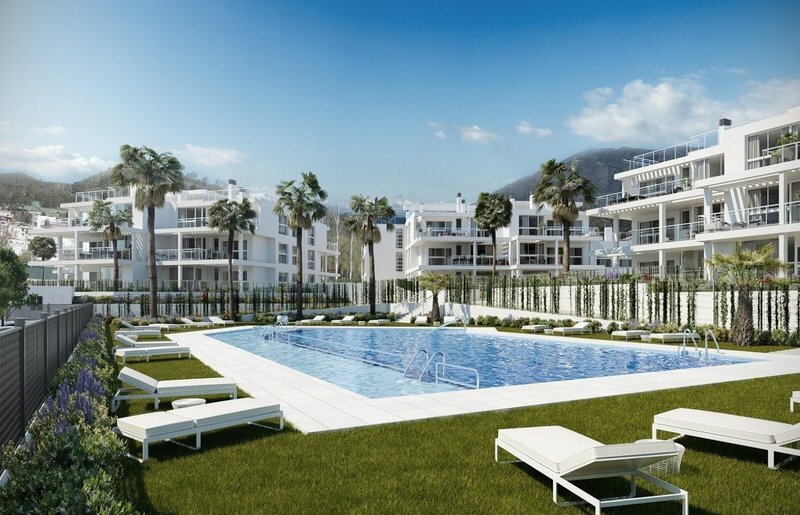 Brand new modern style project of 2 and 3 bedroom apartments and penthouses close to the center of Benahavis , at a short distance of 4* hotels, International Golf Courses and the famous urbanization of La Zagaleta. 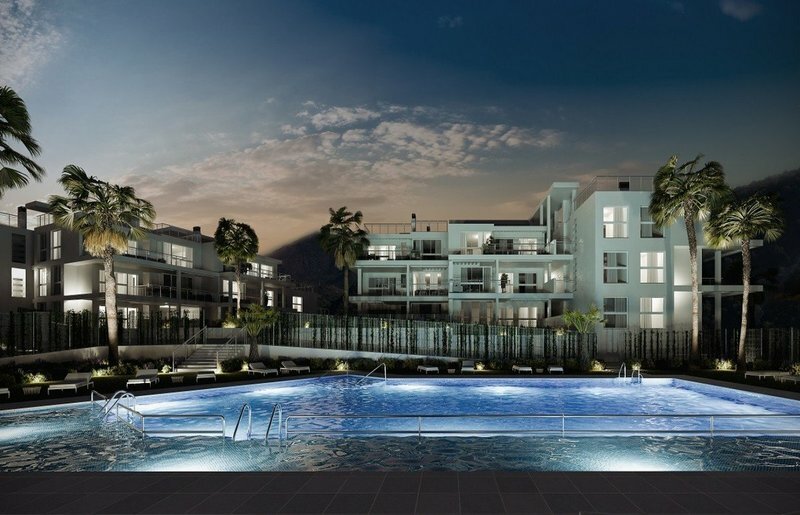 The community will benefit from landscaped gardens and a large central swimming pool. 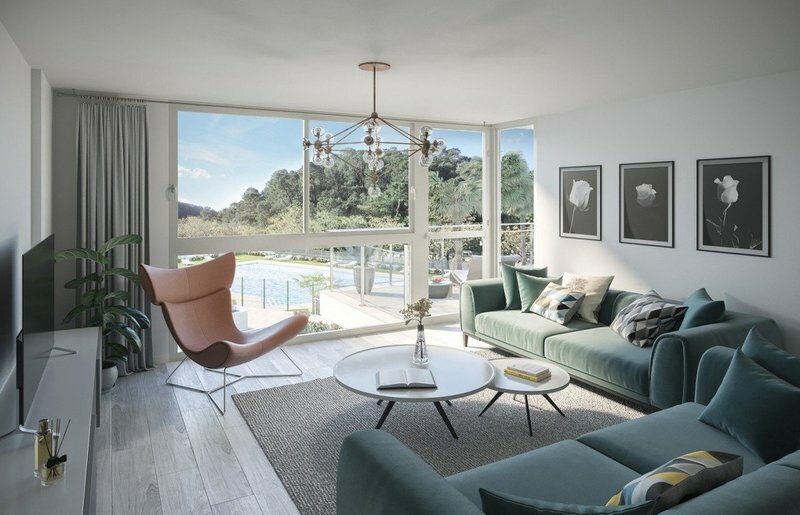 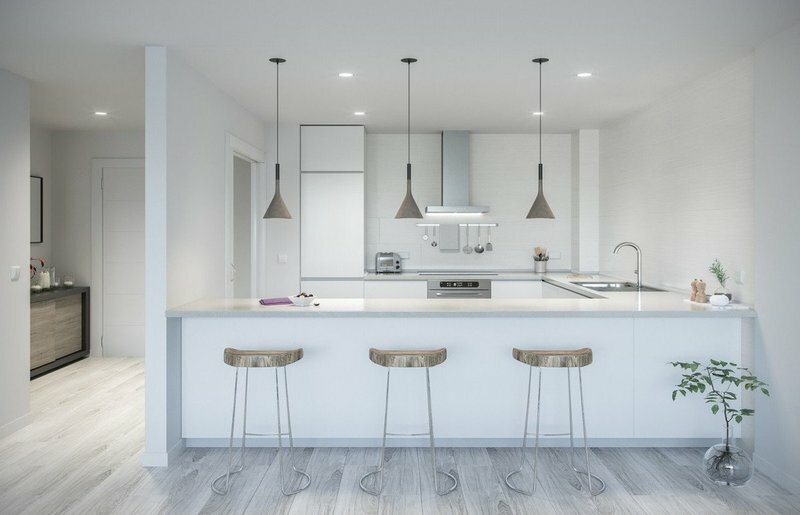 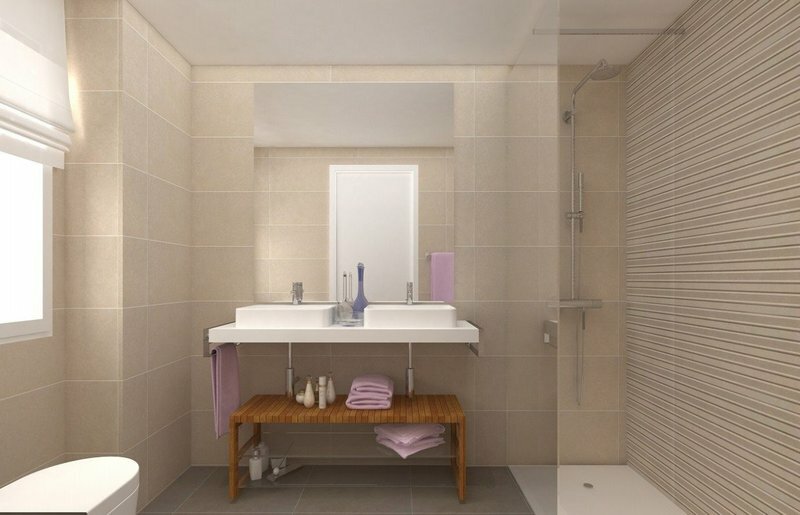 All the apartments will comprise large bright and airy living areas, with spacious terraces , fully fitted kitchens, fitted wardrobes , underfloor heating in bathrooms and much more !